Just because you appear to wander to others, it doesn't mean you are lost. 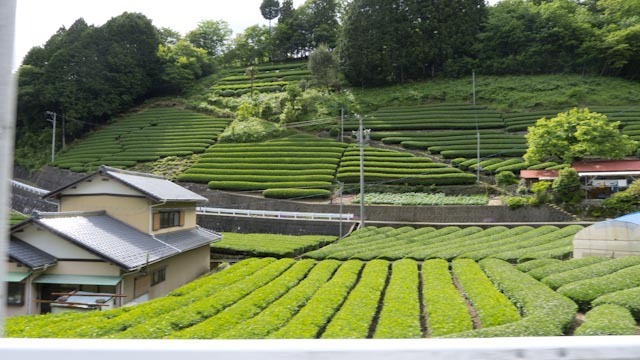 Tea bushes are easy to spot on the mountain. 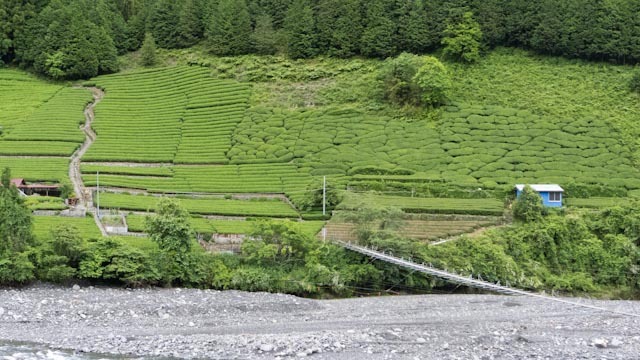 The sculptured rows of the cultivated tea trees contrast puzzle pattern of the wild variety in the adjoining field.